Paddling sports are among the fastest growing recreational activities in the United States. Arkansas Water Trails develops public paddling trails throughout the state, creating well-mapped accessible day trips in a variety of settings and for all levels of paddling experience. Arkansas has many miles of rivers, streams and bayous, much of which is perfect for floating. Paddling in The Natural State provides opportunity to land a smallmouth bass, meander through a cypress swamp and make a run through rugged white water. Canoes, Kayaks, Inner Tubes and other craft succeptable to swamping require special regulations and ethical considerations. Click here to familiarize yourself with these guidelines before grabbing a paddle to relax. Trails are added to the program as site assessments are completed and maps are developed. Please check back regularly for the most up-to-date information. 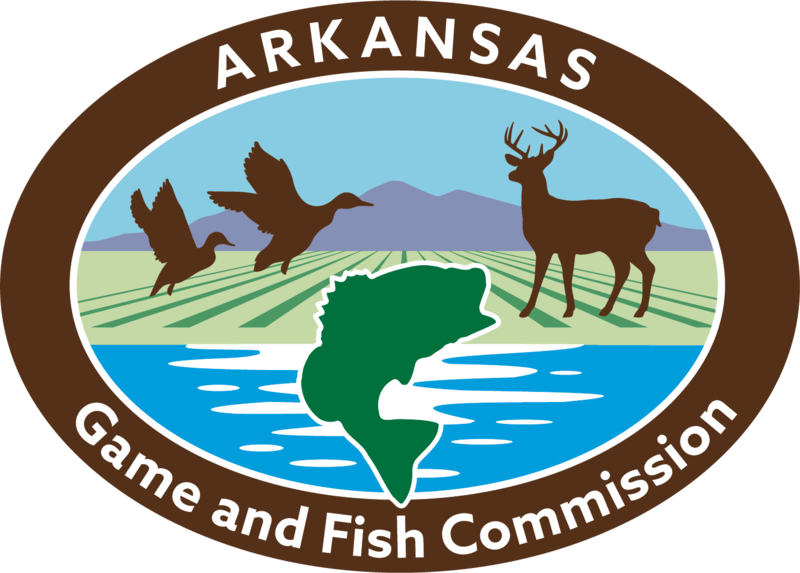 Arkansas Water Trails are an exciting way for landowners and communities to conserve habitat while providing recreational opportunities for the public. Water trails promote sustainable economic development and build public support for conservation of waterways and wildlife. 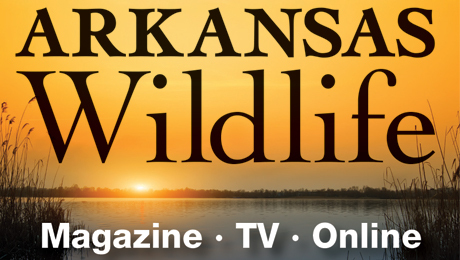 Promote your water trail as a part of the Arkansas Water Trails program. Provide information panel inserts and replacements for approved kiosks and access points. Provide official AWT route markers. Develop trail maps and interpretive information to be used in marketing materials. Provide conservation and ethics information to be used in marketing materials. Public access must be at least one paddling mile and no more than 12 paddling miles for each segment. Each public access must have designated parking. There must be adequate water quality, river flows and depth (seasonal flows acceptable). The trail must be a contiguous or semi-contiguous waterway or series of waterways open to recreational use by paddlers. Local partners must be available to maintain and clean the trail corridor and access points. Local partners provide approved kiosk for information panels. A population center within 100 miles is preferred. Canoe and kayak rentals available from local sources is preferred. Presence of natural or historical attractions such as interesting habitat, wildlife diversity and historic sites is required.